Hard to find any blogger without a Twitter social icon on their blog since it's the 3rd largest social network. 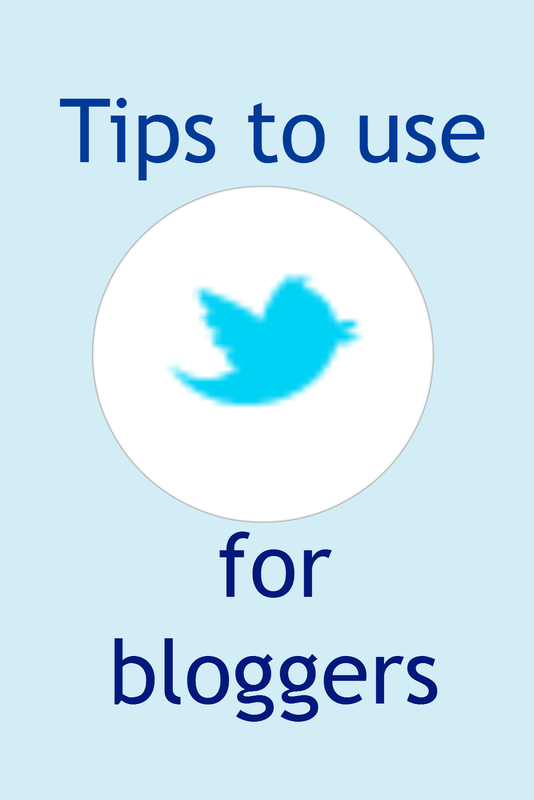 I've collected some good tips here for bloggers to utilize this special platform. Just 140 words max for each tweet still very helpful for building and expanding your brand awareness. Let your followers visit your website with one click. Adding your blog URL to your social network accounts is crucial to get valuable backlinks. Personalize it and make it catchy. Something represent your style and who you are. Follow people of your blogging niche and follow back your followers ( no mass following ). It's a good way to grow and keep your follower base. Do you know traffup.net ? That site helps you to get more followers and retweets. I also recommend twiends. I used to sync all my social network. It's indeed bad way to use Twitter, spend time to write your tweet carefully instead, so others would click and read your blog posts. 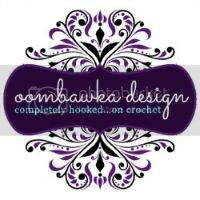 Shorten your URLs for more word space if necessary. People tweet daily so you should do, too. Hashtags allow others find your tweet through keywords, simply add a # symbol before the keywords you use. Don't forget to take a look at the Trends, see if you can get rid of them. Twitter allows you to add photos and videos so just add them to your tweet for attention. This would give more exposure when others can find your old tweets through photos and videos. Consider adding Twitter widget to your blog's sidebar or embedding your interesting tweet to your posts, which would draw more attention from your blog's readers and make them follow you. 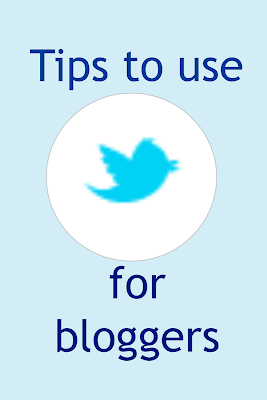 Tweet and retweet interesting info from various sources and from your fellow bloggers. Mention them in your tweets or replies. Reciprocation is the way to go. So many services out there, using a web app let you check the unfollowers and follow back your new followers. These services also allow you to find and follow other accounts of the same demographics.